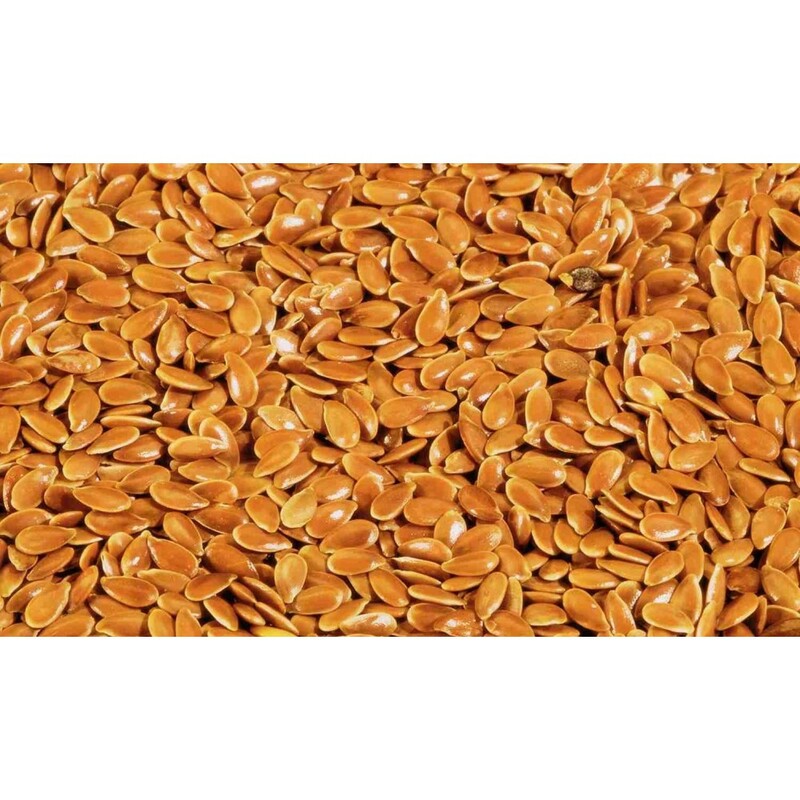 Alsi Seeds, also known as Flax seeds, are beneficial in cardiac disorders, digestive diseases, cancer and diabetes. Alsi (flax) seeds are one of the world’s renowned super foods. These seeds are very nutritious and helping in a several health conditions. They are very rich in Omega-3 essential fatty acids. Alsi seeds also contain a good amount of dietary fiber and Lignans. Botanically, Alsi seeds are LINUM USITATISSIMUM and have a relation to LINACEAE Family. Discovered in the 8th century, flax seeds are being used over the centuries and it may help in ailments such as heart disease, breast cancer and diabetes. Alsi seeds also have a unique characteristic to make you feel satiated when these seeds are eaten before meal. Thus, it reduces food craving and excessive hunger that occurs in obese people. Therefore, these seeds are also good to include in the diet plans for losing weight. Alsi seeds when consumed may help in battling against breast, prostate and colon cancer. This preventive action of Alsi seeds is due to Omega 3 fatty acids. Recent research has proved that consumption of Alsi seeds three times daily may help in type 2 diabetes. Taking Flaxseed powder for at least a month can also help in lowering blood sugar levels. Alsi Seeds can reduce the bad cholesterol content in the body. It also prevents atherosclerosis (hardening and thickening of arteries). Alsi seeds can show an improvement in the bone density levels thus possibly providing relief in osteoporosis and arthritis. ALPHA LINOLENIC ACID in Alsi lowers the risk of heart problems. Alsi possibly improves the symptoms exhibited in Attention deficit-hyperactivity disorder. Alsi Seeds helps in following diseases, but a few evidences are available for their efficacy in these diseases. Alsi Seeds when consumed in excess can have a few side effects, which are minor. These side effects include. It is possibly unsafe to consume Flax (Alsi) Seed if you are undergoing the following. Do not consume flaxseed if you are consuming the following drugs. Antiplatelet Drugs such as clopidogrel, diclofenac, ibuprofen, dalteparin, heparin, Warfarin, dalteparin, naproxen and aspirin. Alsi can also interact with other anti-inflammatory drugs, painkillers, high blood pressure medicines and cholesterol controlling medicines. If you take any kinds of medicines or supplements regularly, it is better to take Alsi Seeds two hours before or after consumption.